Our talented design and build teams can transform your boring bathroom into a beautiful space! 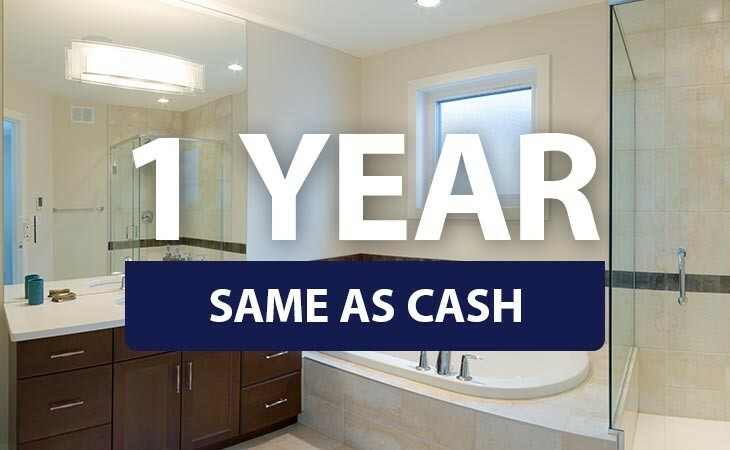 Whether you live in a historic home or a modern residence, our Southport bathroom remodeling experts can transform your boring or outdated bathroom into one of your favorite rooms in the house. 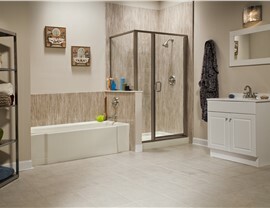 Bath Planet of Southern Tier’s team of designers and builders will work with you to create the bathroom of your dreams, and many of our projects can be completed in as little as one day! If your tub is stained and cracked, or if you’re just tired of the daily scrubbing required to keep mold and mildew at bay, an affordable replacement tub is a great way to update your space. Made from quality acrylic featuring a mold- and mildew-resistant surface, your new tub will stay clean and fresh without constant scrubbing. 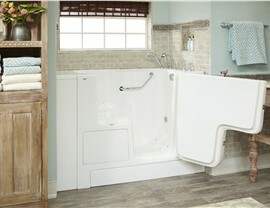 Plus, your Bath Planet tub comes with a lifetime manufacturer’s warranty! Another popular item to get in a Southport, NY bathroom remodel is a replacement shower. Choose from dozens of color and design combinations to create just the look you want. 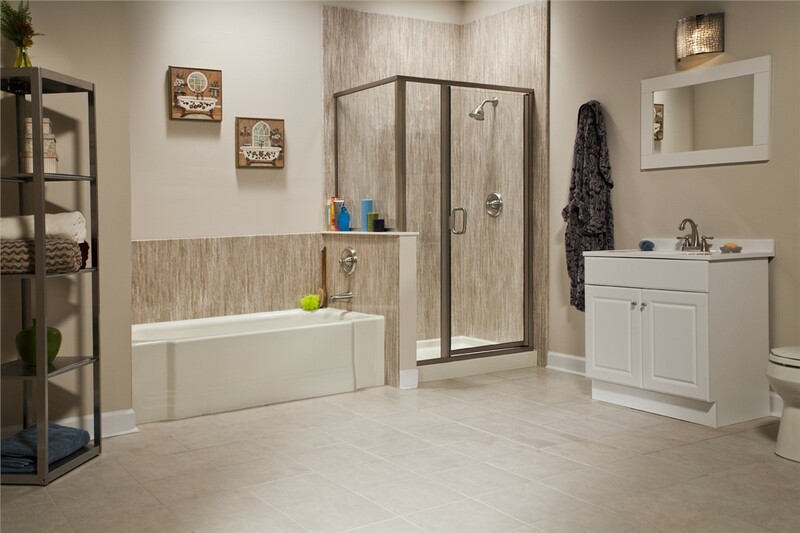 We also offer a beautiful selection of shower doors, hardware, and accessories, such as rainfall showerheads, ADA-compliant grab bars, and built-in seating. As with our other acrylic bathroom remodeling solutions, your replacement shower can be installed in as little as a single day! If you or someone in your home has limited mobility, our walk-in tubs can make bathing safer and allow them to maintain their independence. 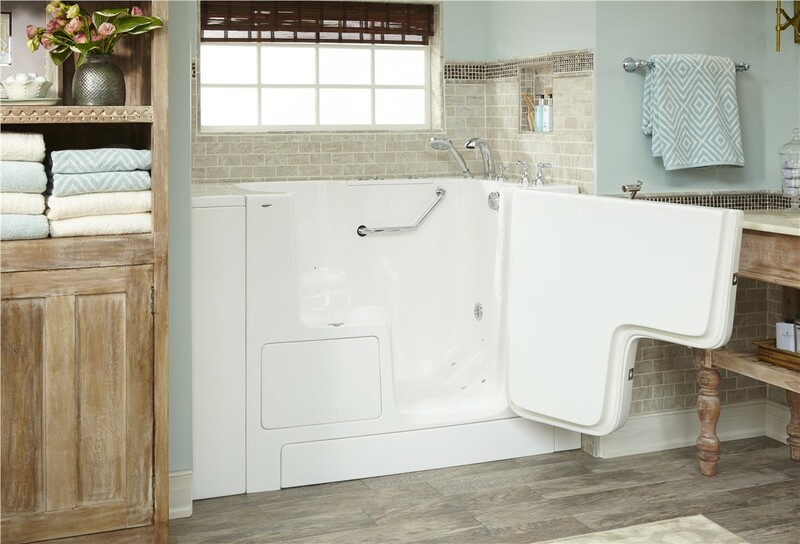 With features like a non-slip surface, built-in seat, and leak-proof door, a walk-in tub from Bath Planet of Southern Tier lowers the chances of a slip and fall accident and helps older family members age in place safely. Do you wish you had a bathtub instead of a shower, or, on the other hand, are you stuck with a tub you never use? 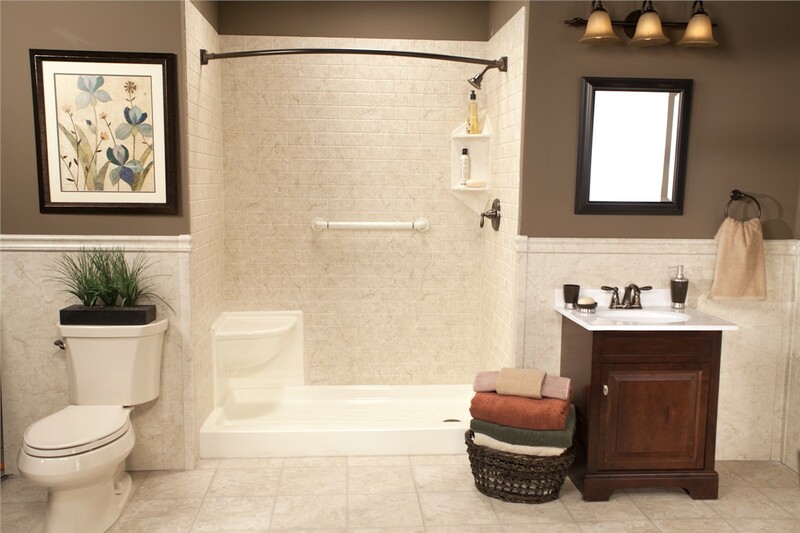 Our cost-effective bath conversions are a fast way to transform your bathroom to meet your specific needs. 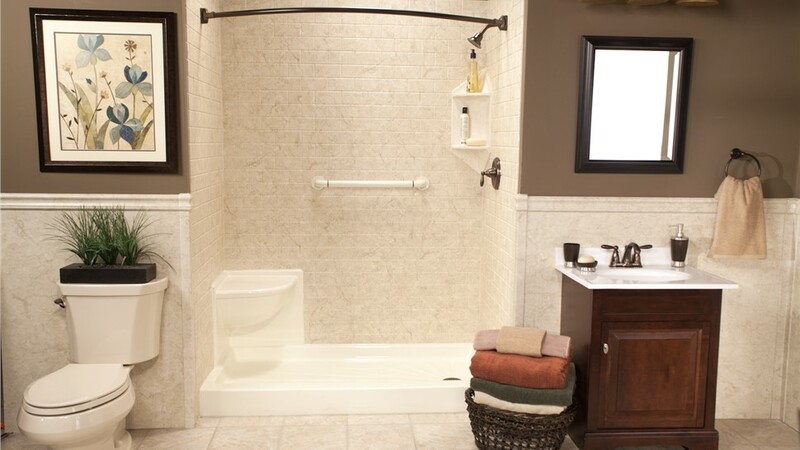 Our tub-to-shower or shower-to-tub conversions are typically installed in the footprint of your existing tub or shower, so there is no need to reconfigure the entire space. 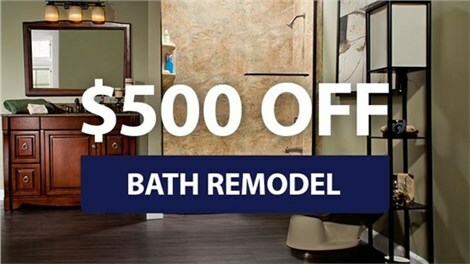 Get a Free Bathroom Remodeling Quote for Your Southport, NY Home! 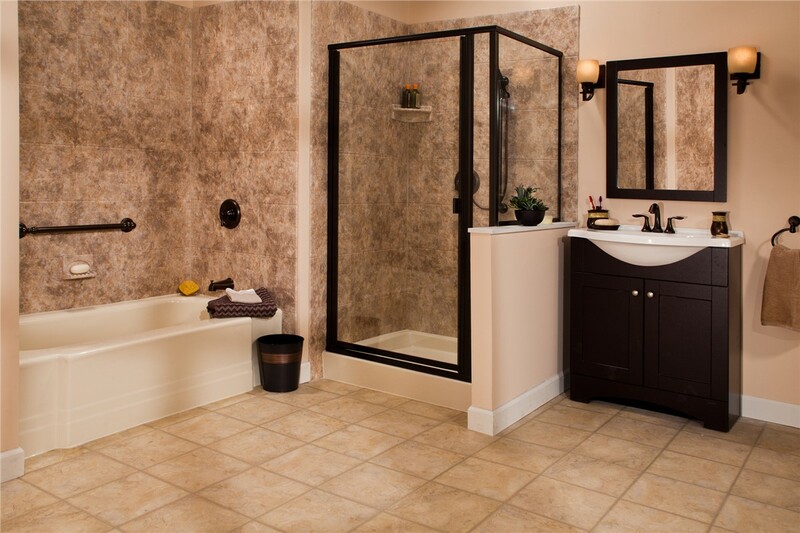 Are you ready to give your bathroom a fast, affordable update? 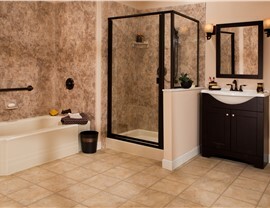 Contact our licensed, professional bathroom remodelers in Southport, NY! Give Bath Planet of Southern Tier a call today, or simply fill out our online contact form to receive a free, no-obligation design consultation.